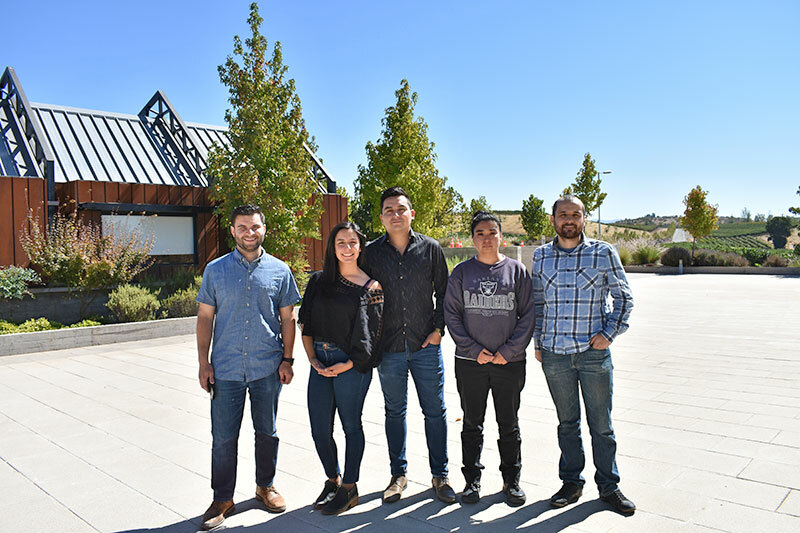 From diverse origins and different specialties, a group of seven professionals joined Viña Concha y Toro´s Center for Research and Innovation (CRI) to advance in the generation of valuable knowledge for viticulture. 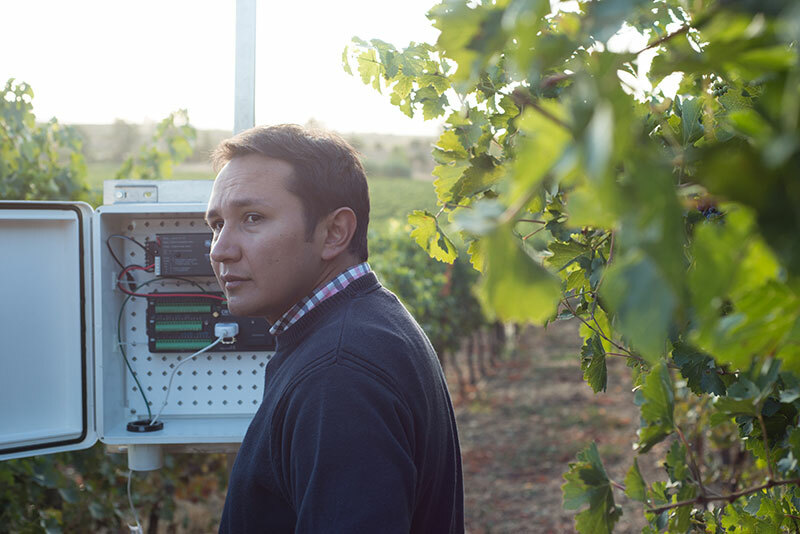 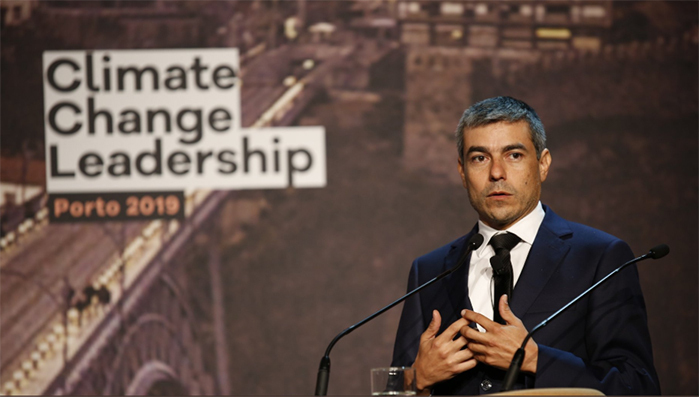 In commemoration of this day, Sebastián Vargas, R & D Leader in Viticulture and Enology, explains the importance of water care in the industry and the impacts that climate change is already producing. 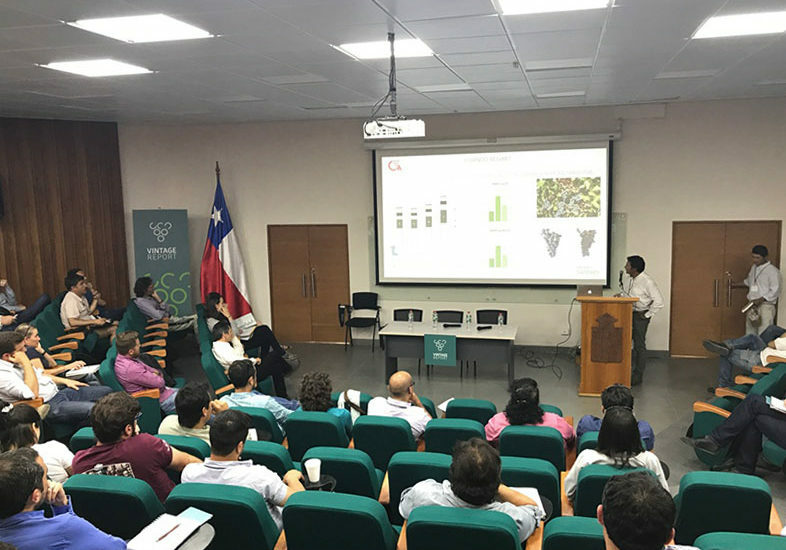 Presenting the efforts the company has made to advance in a more sustainable production, Viña Concha y Toro was represented by its Center for Research and Innovation in a meeting that brought together the world wine industry. 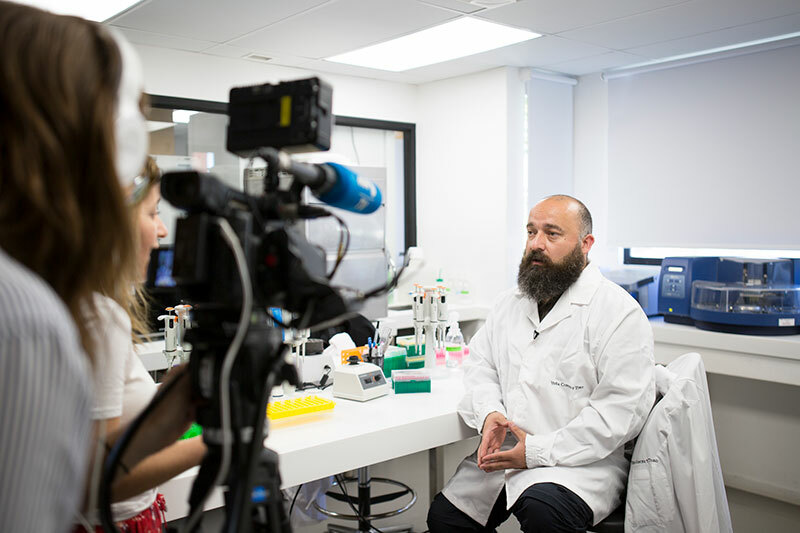 Along with a group of 18 people, including students and teachers, Dr. Jeremy Thompson, specialist in plant pathology and microbiology at Cornell University, USA, visited the Center for Research and Innovation (CRI) to give a seminar on the challenges of molecular diagnosis in vines. 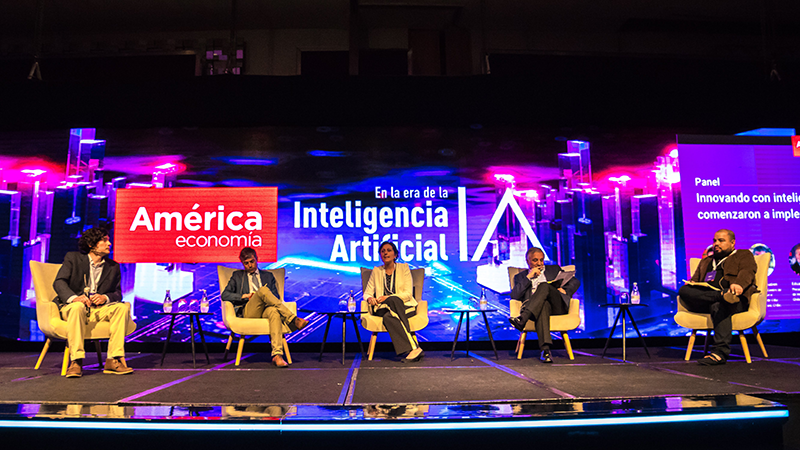 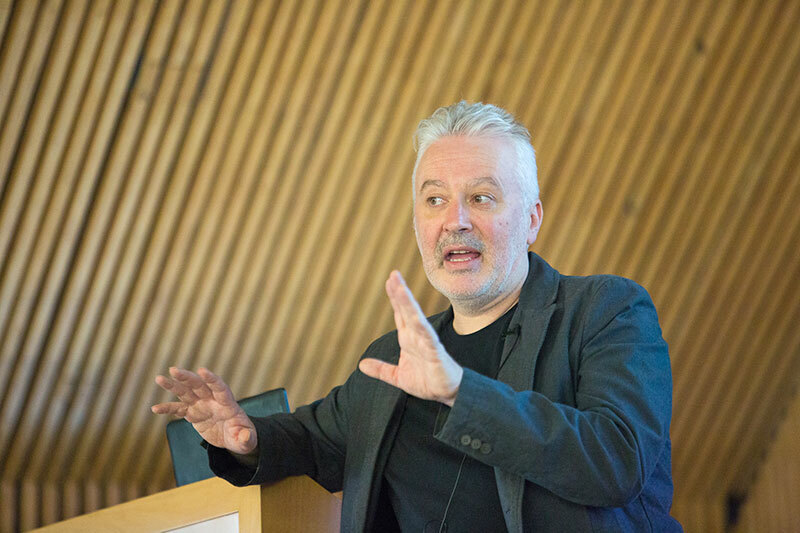 Gerard Casaubon, CRI´s Director, and José Cuevas, R&D and Innovation Leader in Engineering, were invited to explain how the Center for Research and Innovation has implemented Artificial Intelligence tools and how innovation and digital transformation have been crucial in the growth of the company. 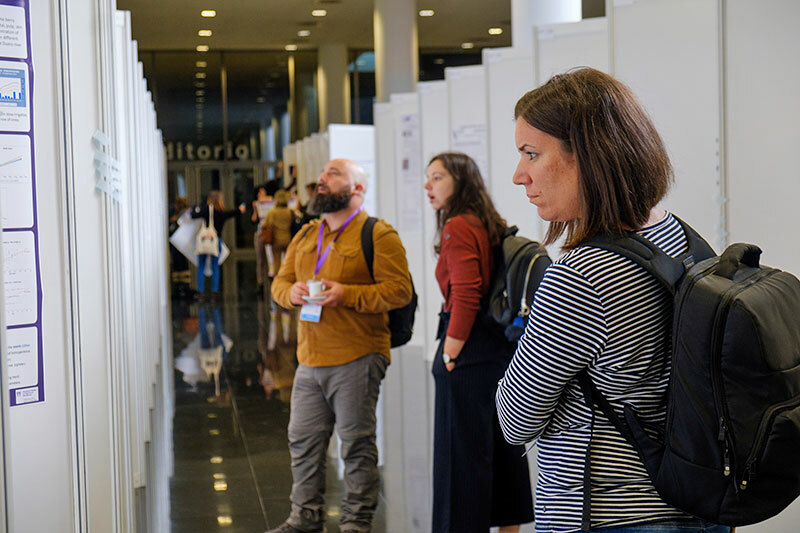 The Viticulture & Enology Research Scientist was the CRI´s representative in this event that brings together the main players in the wine industry with the aim of transparently discussing the challenges of the previous season and their expectations for the next one. 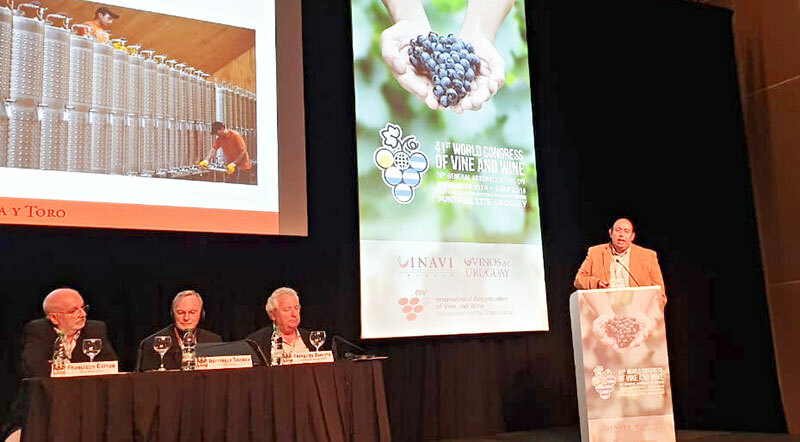 Around 600 people attended the annual meeting, held in Punta del Este, Uruguay, from the countries belonging to the OIV, International Organization of Vine and Wine. 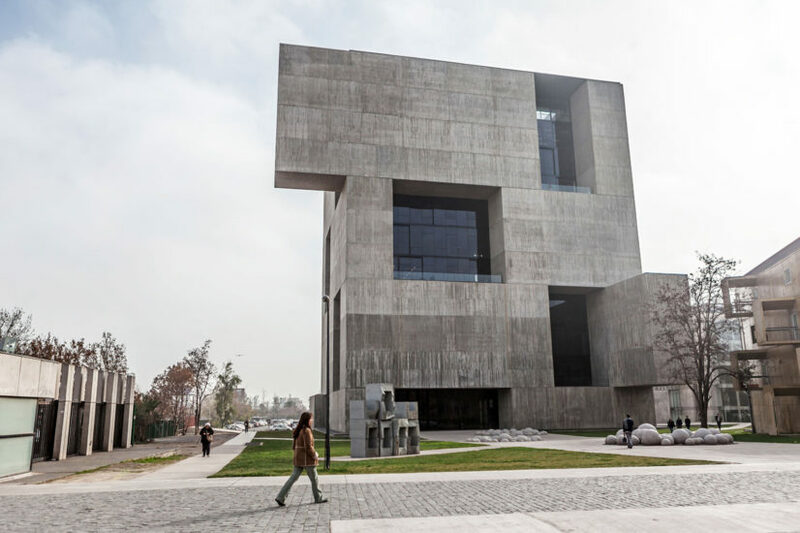 Sergio Manzano, Winemaker of the CRI´s Experimental Cellar, attended on behalf of Viña Concha y Toro. 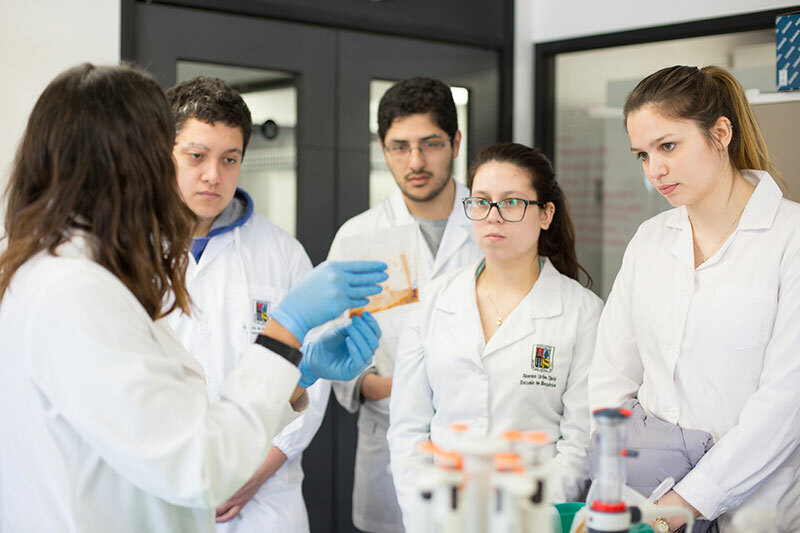 Felipe Gainza, Researcher in Molecular Biology, traveled with Sofía Caldeiras, CRI thesis student, to participate in this instance of dialogue among grapevine specialists.